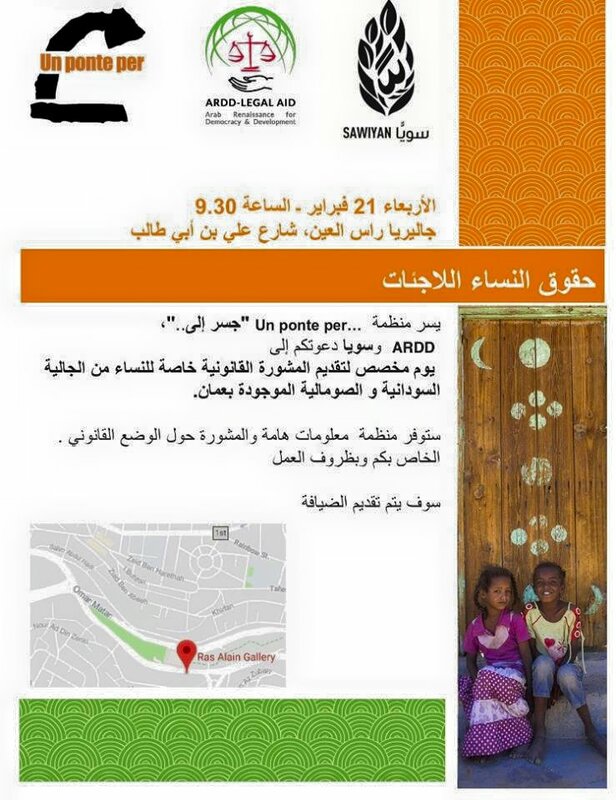 Supporting and advocating for marginalized refugees in Jordan. 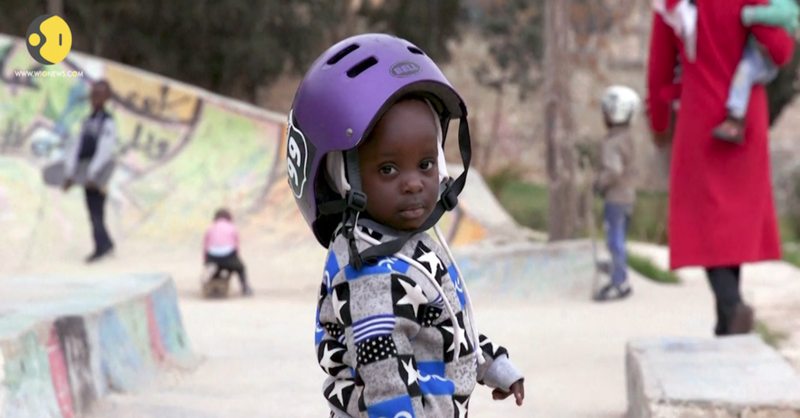 Sawiyan and 7 Hills Skatepark's skateboarding program featured on Al Jazeera English. Creating Safe Spaces for Kids to Be Kids. Read more about our efforts to combat racial discrimination and promote inclusion.